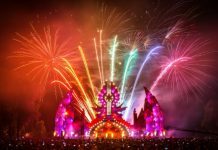 Home Edm News WATCH: Q-Dance delivers a killer endshow at Mysteryland 2017 ! 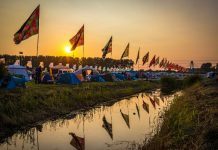 If there’s two things the company Q-Dance is known for it’s this: being the #1 organizer of hard dance events and having some top notch quality endshows. 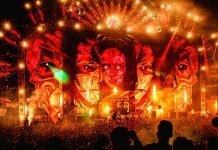 This summer Q-Dance wowed over 60,000 attendees with their end production for their premiere festival known as Defqon.1 (see the video here), and just this past weekend Q-Dance was back at it again for Mysteryland 2017 festival in Netherlands, blowing the minds of the festival-goers with their intricate show of lighting effects, fireworks, lasers and good old pyrotechnics to close out the fest. If you weren’t one of the lucky few who got to experience this amazing endshow in person, don’t worry. 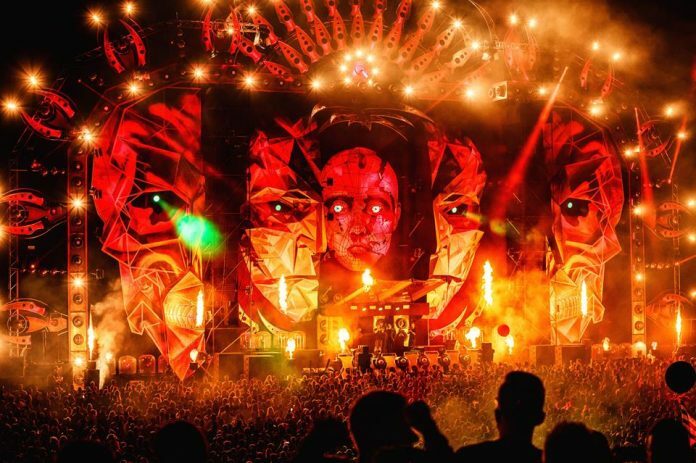 Q-Dance has provided an incredible recap video so you can watch every 2nd of their production. 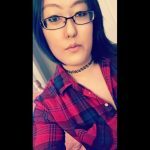 The video features artists such as Villain, Ran-D, Sub-Zero Project, and Audiotricz. One of the best highlights of the video is the inclusion of the track called “Temple of Light”, which was the anthem for Qlimax 2017.